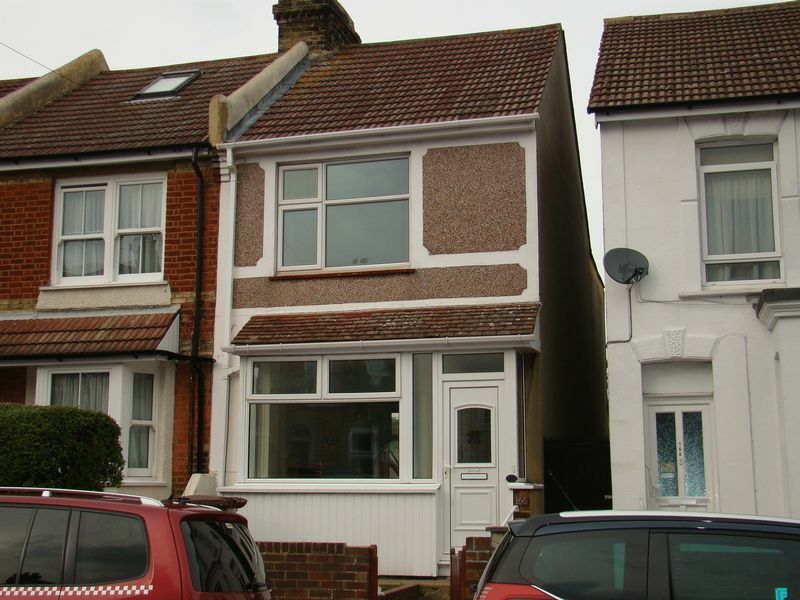 3 Bedroom Semi-Detached House located on the outskirts of Strood Town Centre with its comprehensive shopping facilities. The property offers Entrance Hall, lounge, kitchen, ground floor bathroom with separate w.c., additional benefits include: double glazing throughout, gas central heating systems, carpets,gardens to front and rear. Worthy of your internal viewing is highly recommended.